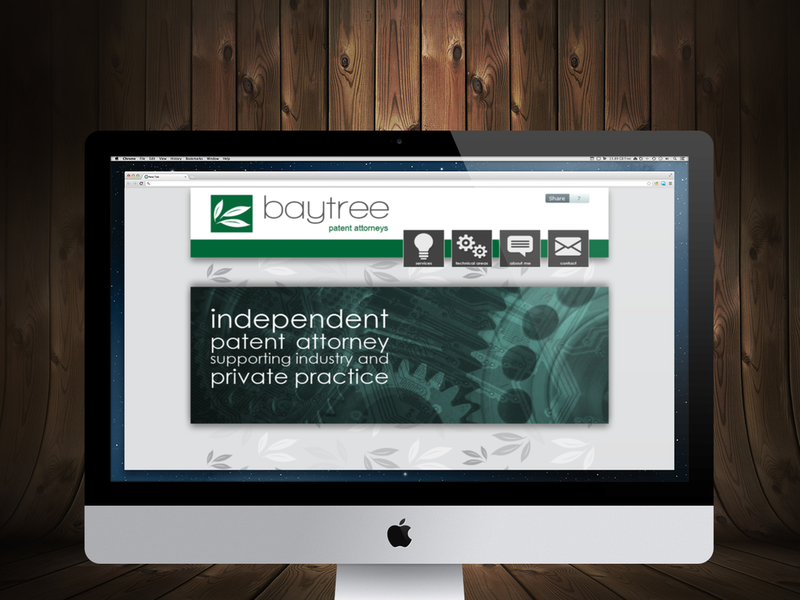 Alex Lockey, a patent attorney, was setting up an independent practice and wanted a website to promote it. He was less interested in generating new work via the site, but rather wanted something which would impress his list of existing contacts and turn them into clients. To meet this challenge we elected to design and build a one page site, a site which, due to the limited amount of content required, features several section of content on a single page, with a fixed header and navigation, and a beautiful scrolling motion when using the navigation. Built using Perch CMS, Alex is able to edit the content on the site via a simple to use administration panel.